With each sip, you will feel the fruity flavours give way to hints of raisin, vanilla, and a dark malt. This bottle has won the Best Blend 5 – 12 years in 2012 and the Best Blended Scotch 12 years and Under in the same year. It can be enjoyed all on its own or you can add some sparkling water, ginger ale, or soda if you prefer a long drink. 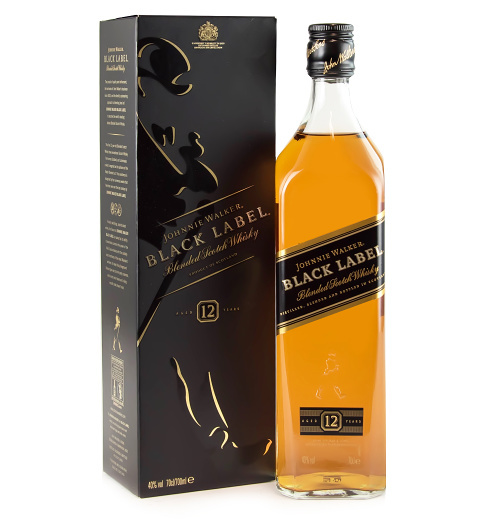 When you want to spoil somebody special, send this Johnnie Walker Black Label 12-year-old 70cl.